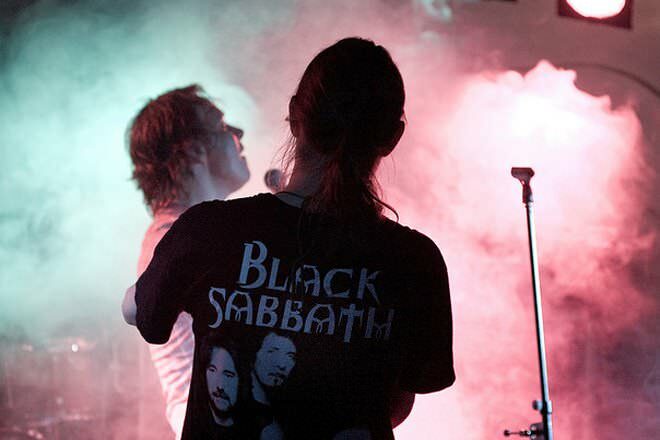 Black Sabbath and Deep Purple are both English rock bands. Black Sabbath are an English rock band. Formed in Birmingham in 1968 by Ozzy Osbourne (lead vocals), Tony Iommi (guitar), Geezer Butler (bass), and Bill Ward (drums and percussion). 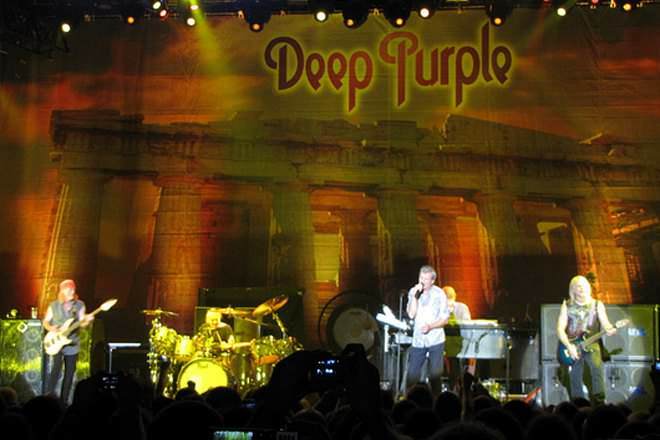 Deep Purple are an English rock band formed in Hertford, Hertfordshire in 1968. Along with Led Zeppelin and Black Sabbath, they are considered to be among the pioneers of heavy metal and modern hard rock.